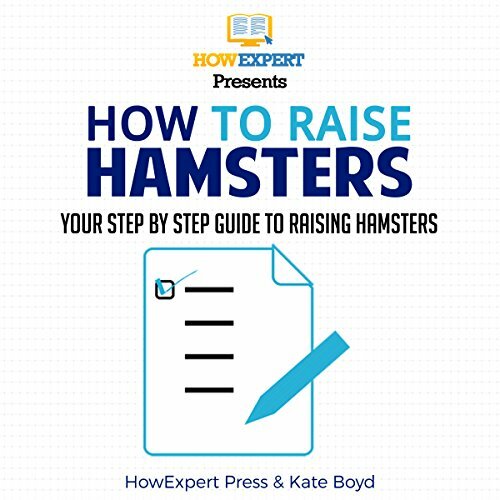 Showing results by author "Kate Boyd"
This guide provides many helpful facts and tips about hamsters and it is all conveniently in one guide, rather than having to search the Internet and books for reliable information you can easily find out how to care for hamsters from this easy-to-listen, step-by-step book. It provides information on all the important parts of hamster care, such as diet, which is commonly something that many hamster owners are unsure of. Diet plays a large part in whether or not you will raise healthy hamsters so this is important to understand.